Do you wish to become a pilot? What will you do when enemies appear to destroy you? To become a true pilot, explore Final Dogfight. 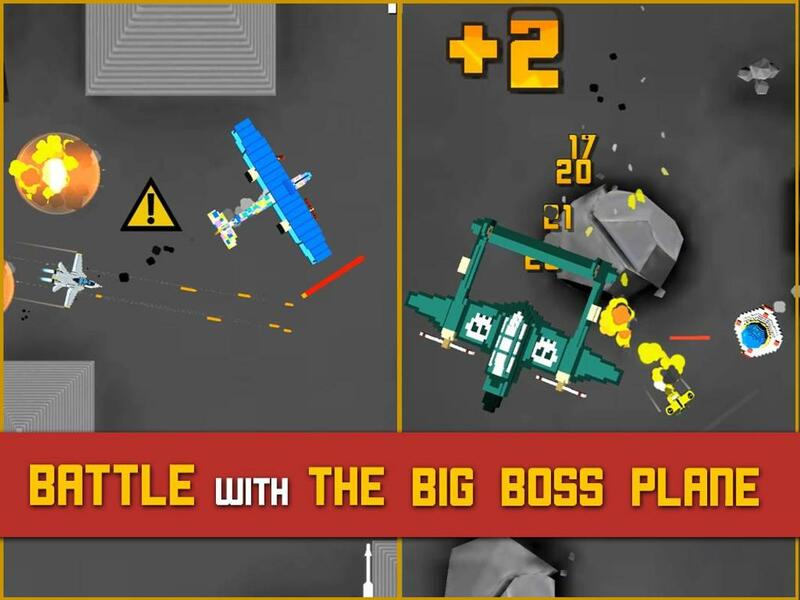 In this fascinating game, you get the chance to become a fighter pilot. You must move continuously in the sky and destroy your enemies. 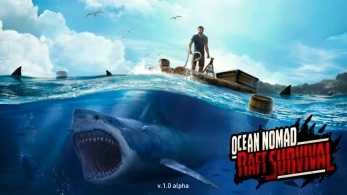 This is a gentle entertainment game with fascinating shooting content that you should not miss. Exciting aerial battles and a series of powerful fighters are waiting for you to explore. To experience and enjoy the exciting aerial battles of the game, please use the sharing link at the end of the article. 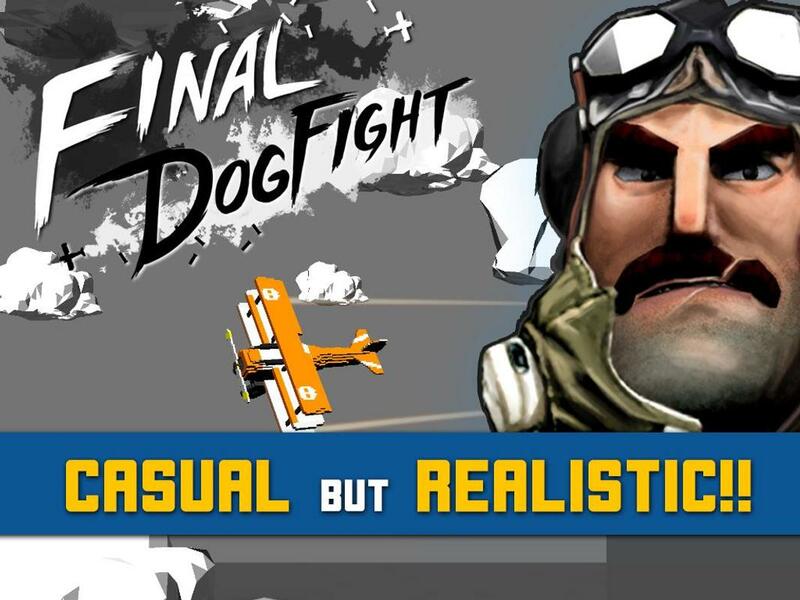 Final Dogfight for iOS is built on fascinating shooting content, you will control the aircraft that the game offers to fight many different enemies. You alone will face a large and diverse number of enemies. Besides, you can also explore many different types of fighters with many interesting upgrades. 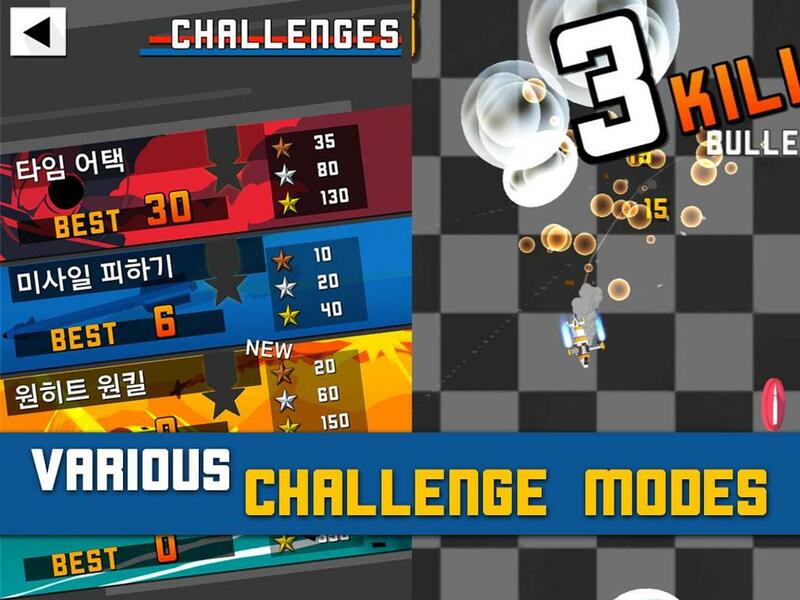 With continuous shooting and fighting challenges, you are allowed to enjoy intense battles and exciting emotions when fighting multiple enemies at once. To help people get the most authentic combat experience, Eagle Ray Studio manufacturer has prepared a joystick for you to control the aircraft. With a joystick, you will feel like you are driving a real plane because real-life aircraft are also equipped with a similar joystick. When engaging in battle with an enemy, simply touch and hold your hand on the joystick to move the plane to the desired location and chase after the enemy. Conversely, to perform acrobatic moves and avoid enemy attacks, you just need to remove your hand from the joystick. In general, the game’s control system is easy to understand, and you can comfortably experience with your left or right hand. Instead of bringing challenges at each level, the manufacturer has prepared endless survival battles and challenges for you to experience. You will fight the enemy constantly and stop only when you are destroyed or give up the mission. When you experience, you are required to perform many different tasks. Each mission will have its requirements, and after completing the tasks, you will receive a bonus. With constant combat challenges and facing multiple enemies at the same time, you need to focus on the experience. To help players do not have to perform many complicated operations. The aircraft were prepared to automatically use weapons and attack enemies within the aircraft’s combat range. Therefore, you only need to perform skillful and precise operations to destroy the enemy. 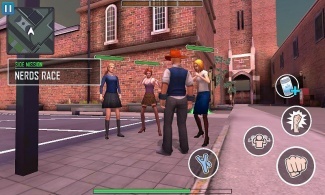 You will have to fight constantly with a large number of enemies in the game. So, you need to proceed to upgrade the plane regularly. With over 50 different types of aircraft, there are many interesting upgrades for you to explore. The continuous upgrade will help your aircraft carry more weapons and enhance defensive capabilities. Join regular combat and collect many types of planes from World War 1, World War 2 to future aircraft. 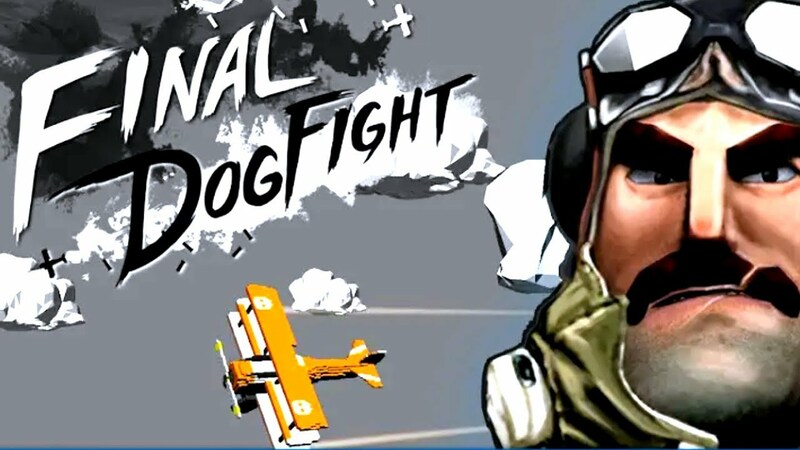 Final Dogfight is a unique challenge with exciting aerial combat style. 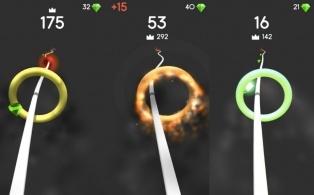 With an attractive control system, you will have a lot of fun challenges and many outstanding achievements. Fight and share your achievements in the ranking system to challenge other players.